Late last year, there was a movie trailer that caught my eye. It was WELCOME TO MARWEN starring Steve Carell and it looked like a potential Oscar contender. I was even more interested in this film because it was directed by the legendary Robert Zemeckis, the one-time whiz-kid director behind the BACK TO THE FUTURE trilogy, WHO FRAMED ROGER RABBIT, FORREST GUMP, and CAST AWAY. On the surface, this film looks imaginative with its approach to combining live action with the 3D motion capture animation work that Zemeckis had been experimenting with during the 2000s. Then it got savaged by critics and completely ignored by audiences. MARWEN marked the latest in a string of expensive bombs for a director who was once considered Steven Spielberg’s apprentice. 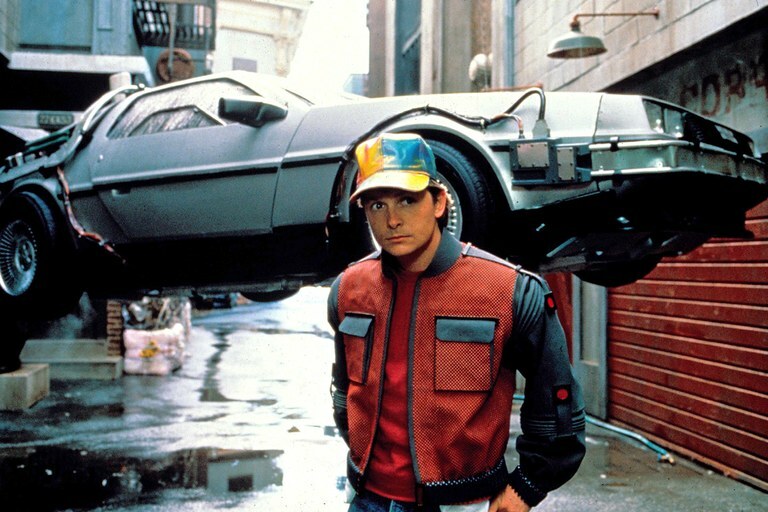 Early in his career, it seemed like his future was in jeopardy when Zemeckis could not get a single studio to green light BTTF because of his lackluster track record. Only when Michael Douglas was willing to take a chance on him to direct the successful ROMANCING THE STONE did Zemeckis’ career luck begin to take off. But after a string of blockbusters and a near Oscar sweep with FORREST GUMP, why is he stumbling so much lately? If you look at his past work going back to 1978’s I WANNA HOLD YOUR HAND through 1992’s DEATH BECOMES HER, Zemeckis’ films were primarily comedies that had zany energy to them. 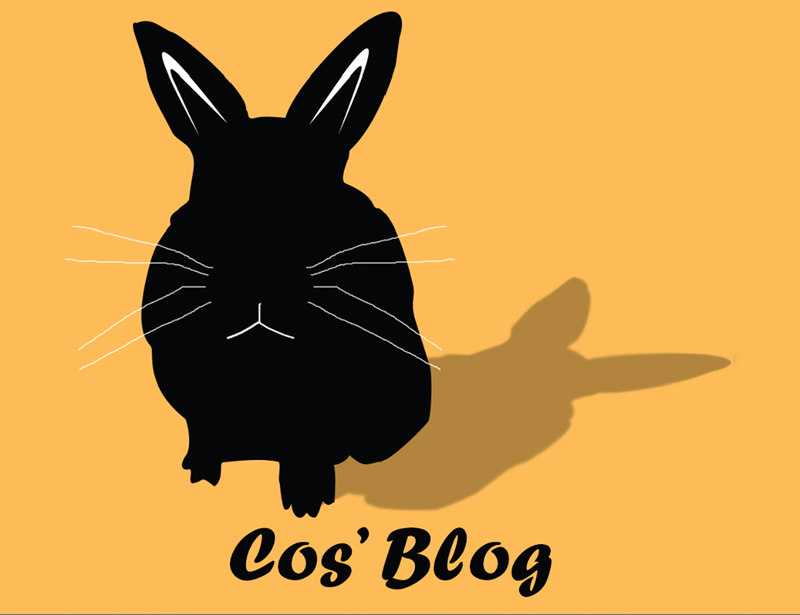 Pay attention to the high intensity of his characters (i.e. Doc Brown, Roger Rabbit, USED CARS’ Rudy Russo, etc.) and see how they leap off the screen and etch in your minds after you leave the theater. His actors in those films never felt like they were delivering “an acting performance” but instead a natural sense of urgency. Whether it’s Marty McFly struggling to get the DeLorean struck by lightning or Roger Rabbit evading Judge Doom and the Weasels, you’re absolutely along for the ride and Alan Silvestri’s scores back them up. Then there Zemeckis the innovator. He spent nearly 3 years perfecting the ability to convince audiences that hand-drawn cartoons can interact with live actors on film. There was no motion capture back then for actors to interact with. They were forced to use their imagination against empty spaces. The BTTF sequels improved on miniatures and wire work previously used in STAR WARS while also breaking new ground in motion control to allow his actors to play multiple roles in one continuous take seamlessly. 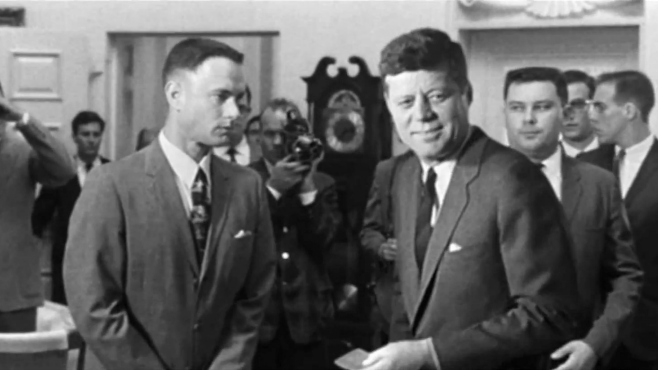 By FORREST GUMP, Zemeckis took it to a whole new level by compositing Tom Hanks into archive footage with famous historical figures in American history. The latter film mentioned was the turning point for Zemeckis. GUMP for him was what SCHINDLER’S LIST was to Spielberg. Not only an Oscar winner but also marking a transition point from whiz-kid to adult filmmaker. He tugged at the world’s heartstrings with the coming-of-age drama of a simpleton’s unlikely journey over 30 years and they fell in love with him. No more zany comedies ever again for Zemeckis. One would believe Zemeckis became complacent in his career when he chose the sci-fi drama CONTACT and the supernatural thriller WHAT LIES BENEATH as his next films. Other than Harrison Ford’s sinister turn in BENEATH, neither film was all that remarkable. 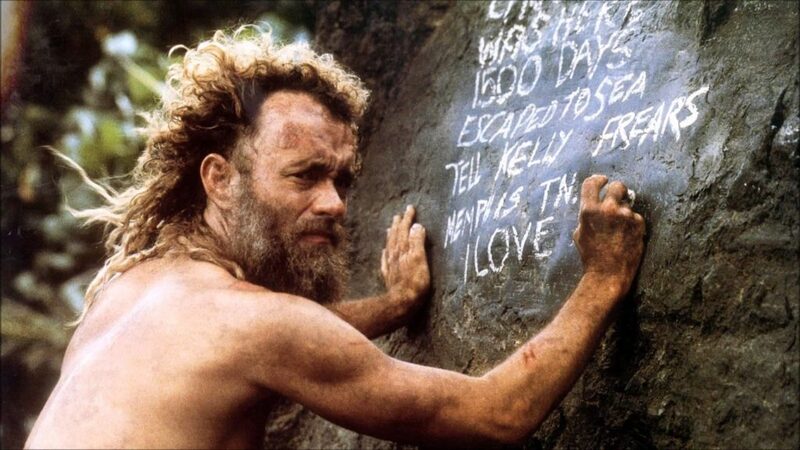 Then CAST AWAY came along and the greatest challenge for that film was to engage an audience to spend two hours plus with Tom Hanks stranded on an island. It worked and the efforts show on screen as Zemeckis spent two years shooting the film with a year-long hiatus to allow Hanks to gain weight. He captured hopelessness, desperation, and a sense of inner-discovery that challenged audiences at a time when special effects films were taking over most box office receipts. 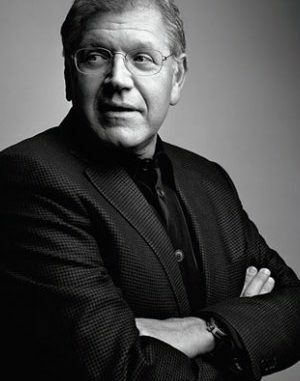 Zemeckis spent the 2000s making nothing but animated motion capture films. 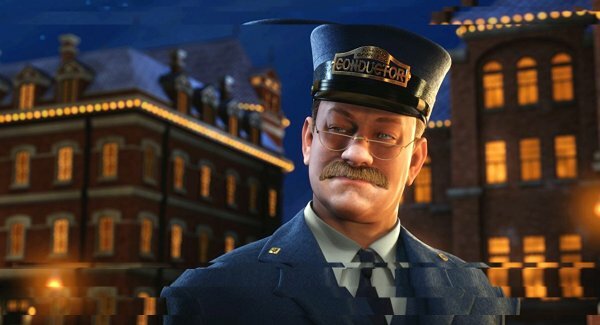 THE POLAR EXPRESS was the first of its kind in this regard and it managed to be an instant holiday classic. The same could not be said much, however, for BEOWULF and DISNEY’S A CHRISTMAS CAROL. Something felt missing from those films. A certain lack of touch that makes you identify his style. Perhaps it is just the fact that once you wow the audience with a technique, it’s hard to keep surprising them the same way on the second go-around. 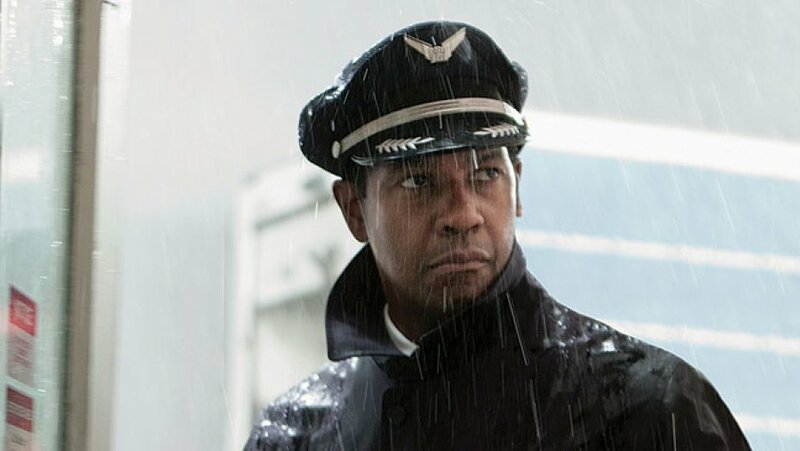 When Zemeckis finally returned to live action in 2012, he chose to work with Denzel Washington in FLIGHT. While the promos appeared to be a fictionalized take on Capt. Sully Sullenberger’s Miracle on the Hudson event, the film was actually more of a 1970’s style character drama with Denzel dealing with the repercussions of his heroism and his battles with substance abuse. To me personally, it was Denzel’s best acting work since TRAINING DAY and something fresh for Zemeckis as a storyteller. As of this writing, FLIGHT was Zemeckis’ last hit film. What has gone wrong with the one time whiz-kid? 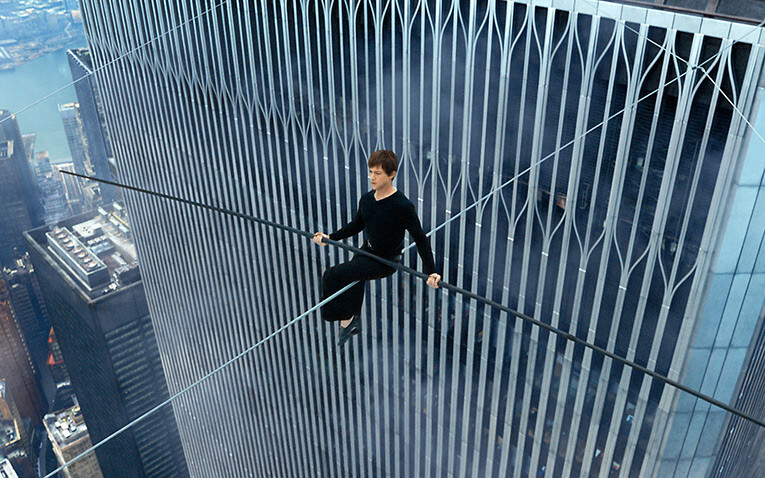 2015’s THE WALK embraced itself as an IMAX experience to relive Philippe Petit’s infamous high-wire stunt at the World Trade Center. Not only did competition at the box office sink the film but also the audience had already seen the story played out in the 2008 documentary MAN ON WIRE and had no desire to see it reenacted. 2016’s ALLIED was a World War II thriller that marketed itself on the appeal of its stars, Brad Pitt and Marion Cotillard. It was by no means a CASABLANCA or even a TITANIC and totally out of Zemeckis’ wheelhouse. 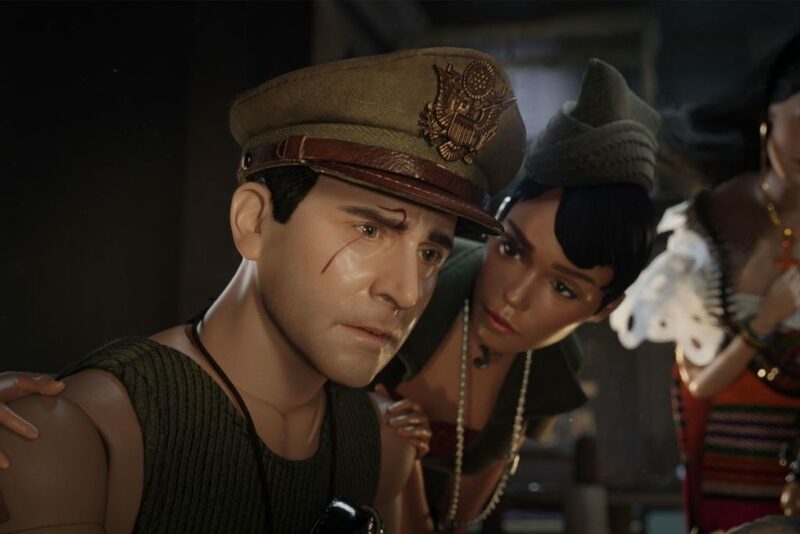 Now with MARWEN, he tries to recapture the soul of FORREST GUMP mixed with his love for motion capture and it fails miserably. Looking at Zemeckis’ recent output, what I see here are films that are not breaking new cinematic ground as his earlier works had done. 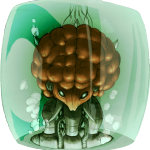 Though he tries to find original stories as opposed to sure-fire tentpoles that he passed up on (i.e. TRANSFORMERS, THE FLASH, etc. ), the recent films lack a sense of soul. BTTF had a message of your future is what you make of it. 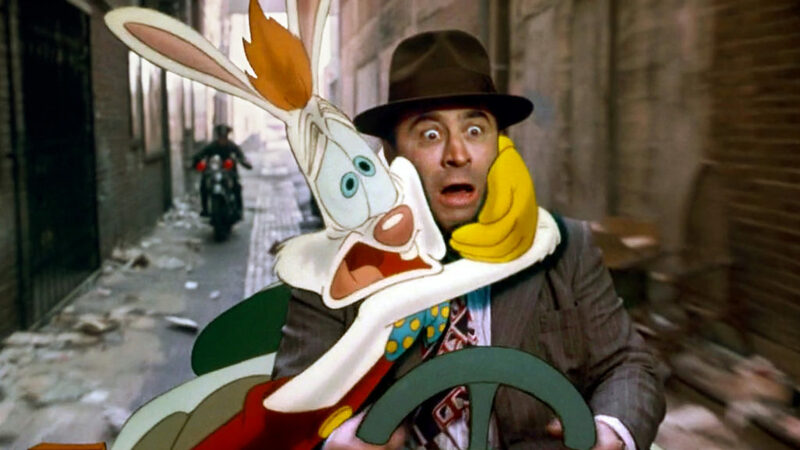 ROGER RABBIT showed how a hardened detective can overcome his prejudice towards “the other” if he can just find a sense of humor in life. DEATH BECOMES HER was about the negative side of living for eternity. FORREST GUMP was about destiny and fate. Ask what the messaging in THE WALK was about? Taking stupid, big risks? Even the 3D films have a lack of humanity to them because it’s all masked and manipulated in the CGI. So what’s next for Zemeckis and how will he get out of the slump? 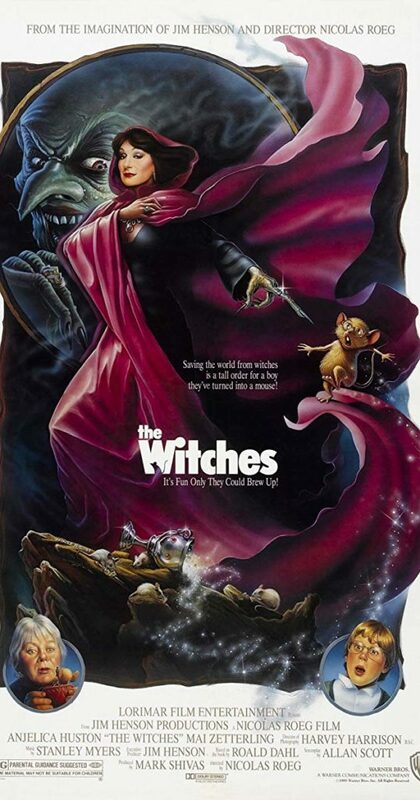 He plans to remake Nicholas Roeg’s 1990 cult classic THE WITCHES. If you have grown up on this film, it certainly has touches that Zemeckis can excel at. But the answer does not lie in another BTTF sequel (or God forbid a remake). Nor does it lie in potential sequels to ROGER RABBIT or FORREST GUMP. Like any great filmmaker, you need a challenge. Times are getting increasingly difficult in Hollywood because of the overreliance on tentpoles and established properties based on comic books and past successes with a big money IP. Unless Zemeckis wants to keep making films for the AARP crowd that he’s now in, he has to find another special story that will push his cinematic techniques to another level and strike a chord with audiences of any age. That’s what made BTTF, ROGER RABBIT, FORREST GUMP, and CAST AWAY so special: They suspended your disbelief. Where is that today?